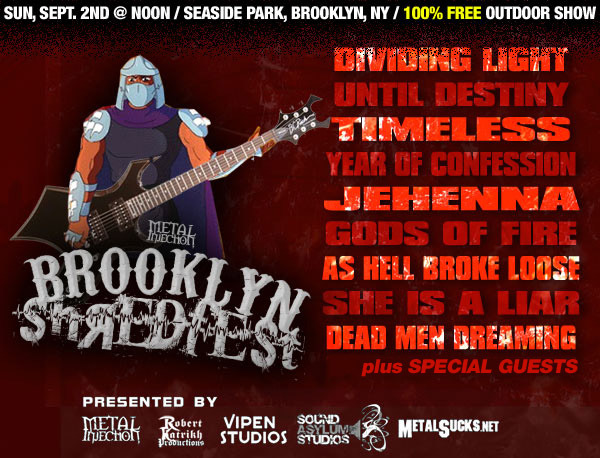 I don’t often post about metal events on this blog, but when the event is free on what the weather people are calling a beautiful day, exceptions are to be made. So if you into some good metal or just are bored check it out! What are you doing next Tuesday the 17th? Don’t answer that because your answer should be that your going to the McCarren Park Pool in Williamsburg to watch Dazed and Confused when the sun sets. See you there!